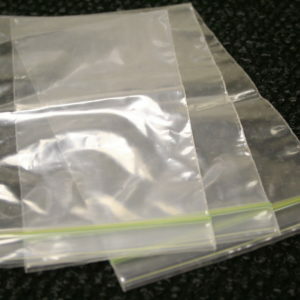 Why are Ziploc Bags a good idea? 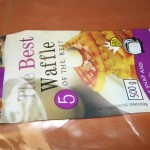 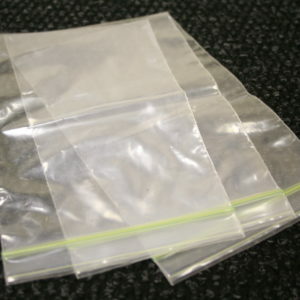 They are ideal for goods where the entire pack is not used in a single serving, the re-closable zipper feature offers excellent practical packaging to keep products fresh, safe, dry, together and protected until the pack is used. 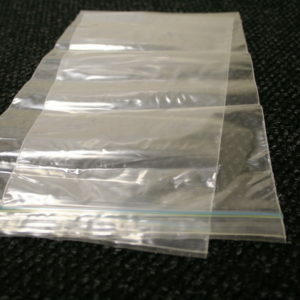 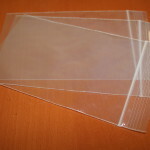 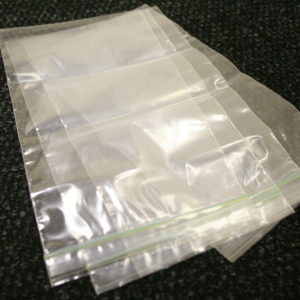 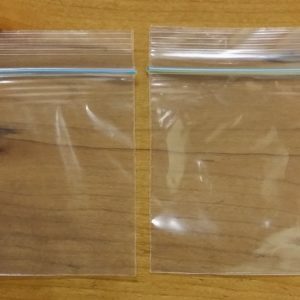 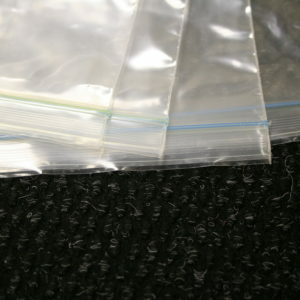 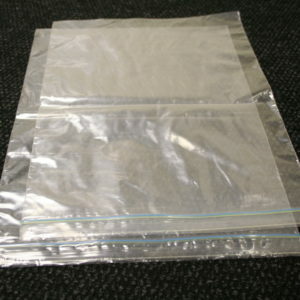 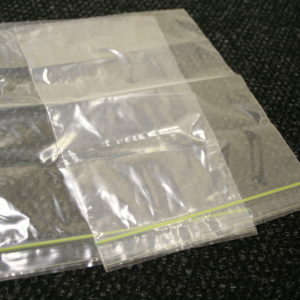 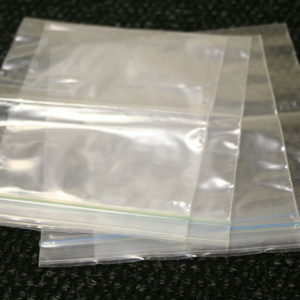 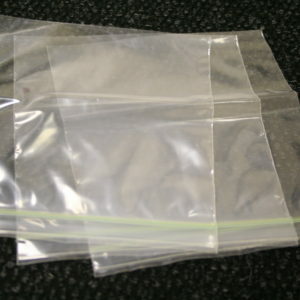 Proficient Packaging make high quality printed zipper bags for commercial and retail use. 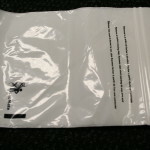 Our zipper bags offer great product branding options, with mouth watering graphics to make your product eye catching and stand out to the shopping consumer, as well as offering the added benefit of being re-closable to lock in your the products freshness and protect it for further use. 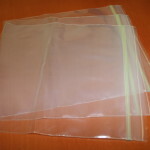 Contact us for more information on our rage of Zipper Bags.